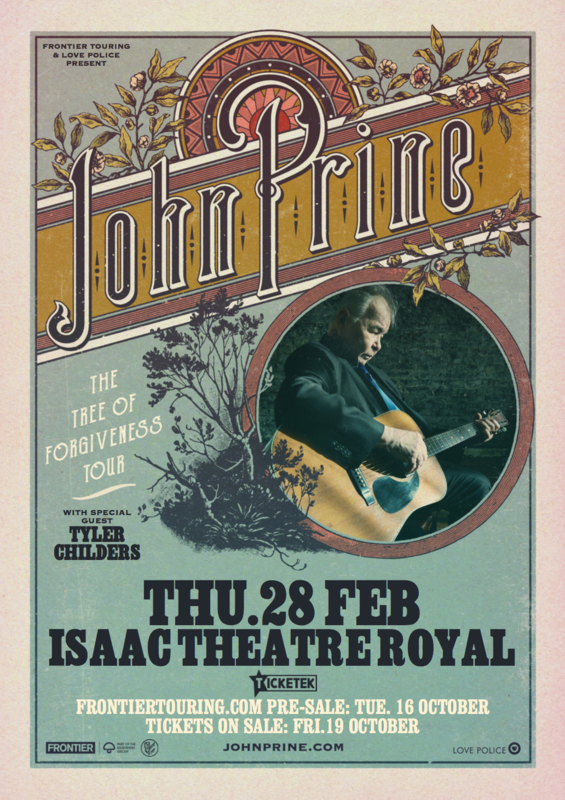 We’re thrilled to announce a tour by one of the USA’s most remarkable songwriters: two time Grammy winner and master storyteller John Prine. Prine was recently named Artist of the Year at the 17th annual Americana Honors & Awards, held at Nashville’s famous Ryman Auditorium. PLEASE NOTE: Post approval is turned on for this Facebook event – any posts related to re-selling tickets will not be approved. 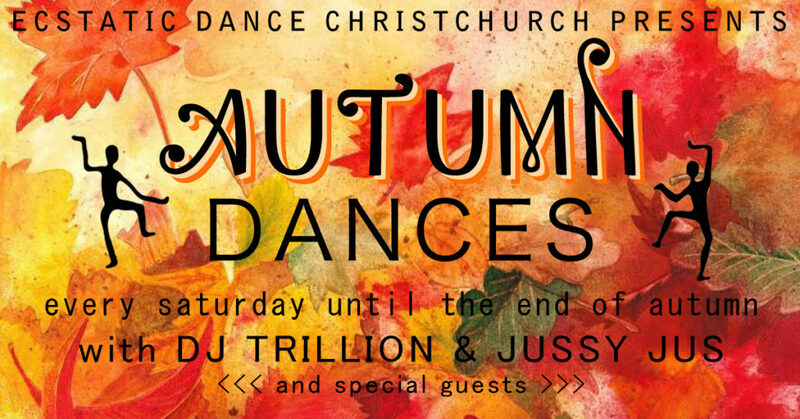 We strongly recommend only purchasing through the authorised ticketing agency listed in the description of this Facebook event.